March is Women’s History Month. 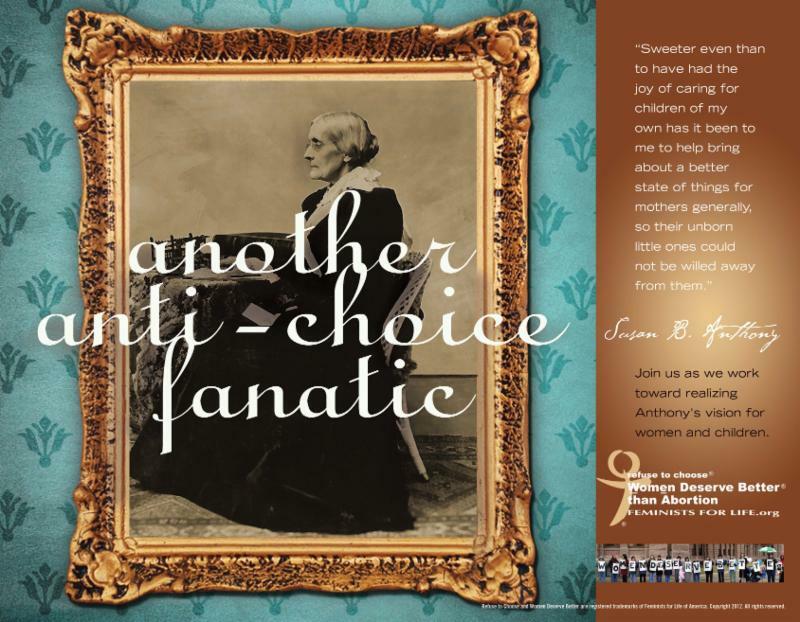 Please make plans now to share our rich pro-life feminist history to your community–women’s history events, religious communities, campus–or just keep some in your car as needed! 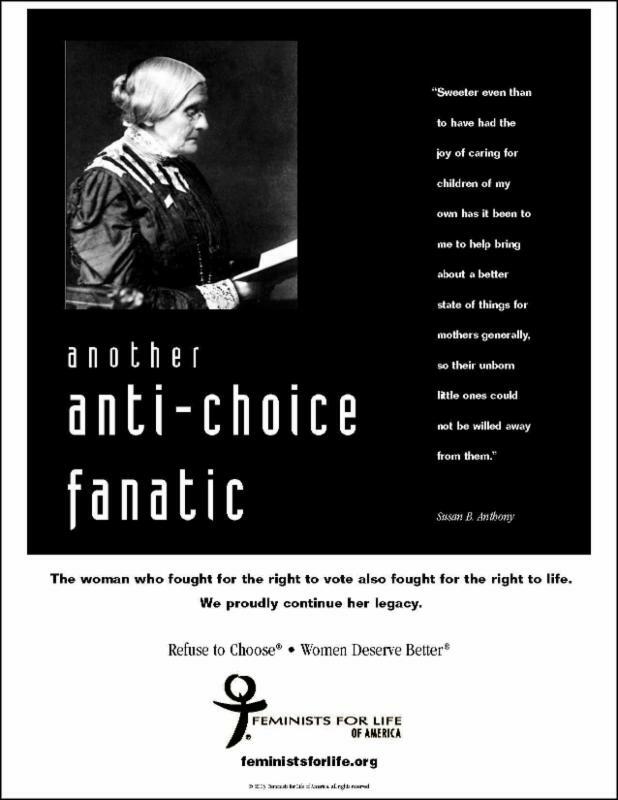 * Large Susan B. Anthony B&W poster to dress your table and 200 “Voices of Your Feminist Foremothers” brochures for handouts. (Hint, two pro-life leaders at Boston College would run off our ads every few weeks and paper the campus. They became known as the “Midnight Riders:)” Be sure to get permission to post on campus first. * Don’t forget we have terrific speakers. Some bookings are available this sprint but contact coordinator@ffloncampus.org now! April is Sexual Assault Awareness Month, Joyce McCauley-Benner’s presentation, “Victory Over Violence” would be especially timely. 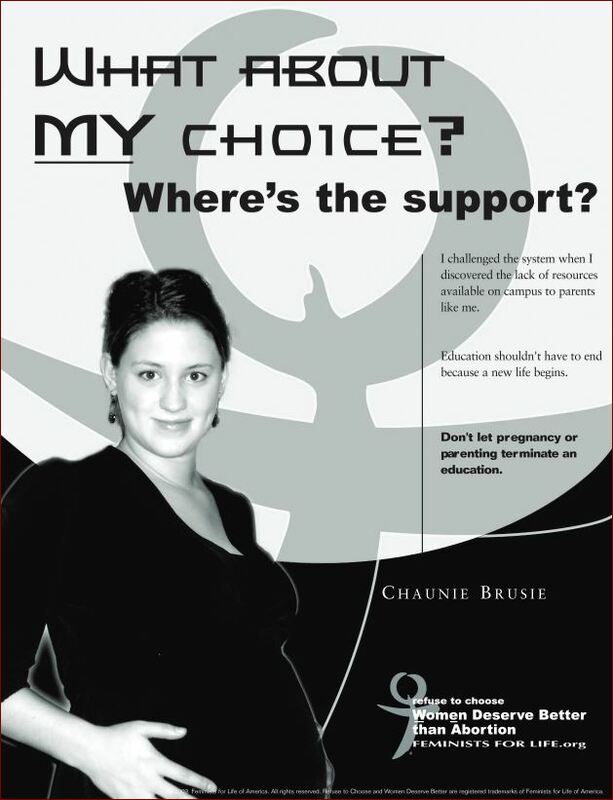 Or consider inviting our former intern and College Outreach Program Coordinator, Chaunie Brusie, who is now a mother and a labor and delivery nurse. She is the author of “Tiny Blue Lines” about her experience facing an unplanned pregnancy. Order now. Support us now. March forth! PS First Wave Feminists is included with membership. To get yours please join or renew now. www.feministsforlife.org/support. Thank you!